Isn’t he just so adorable? His favorite season is Autumn and he loves to play with the leaves. He is waiting to be loved and cuddled. He will bring love and joy to any home. His arms and legs are pose-able. His head is also pose-able. 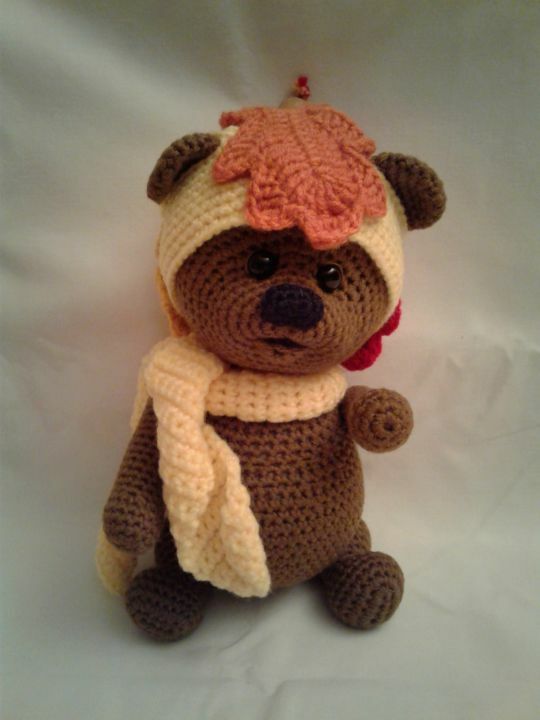 He has a removable hat and scarf. He’ll make a great gift for adult or child. She has adorable lifelike patterns.